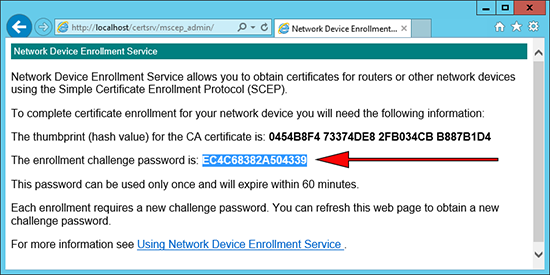 To get your ASA 5500 firewall to enroll, and obtain a certificate from a Windows Server running NDES, this is the procedure you need to follow. 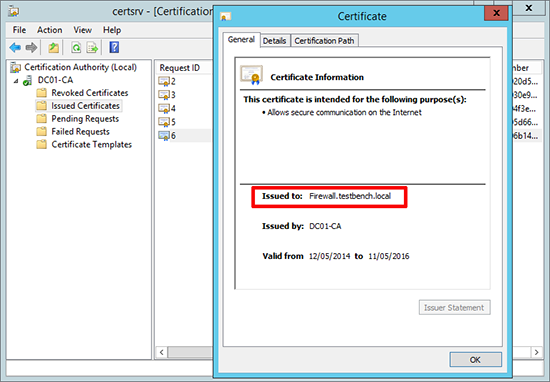 When dealing with certificates, it’s important that your firewall is maintaining the correct time. You can set this manually, but I’d recommend setting up NTP. 1. 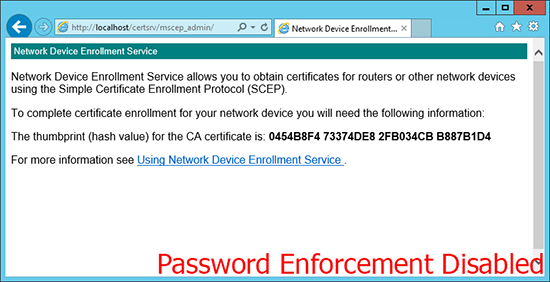 Make sure the firewall can contact the NDES server, below I ping its IP address (192.168.1.10) . Then set a hostname and domain name for the firewall. These are required to generate an RSA Key-pair on the firewall before we start. Firewall(config)# The certificate has been granted by CA! 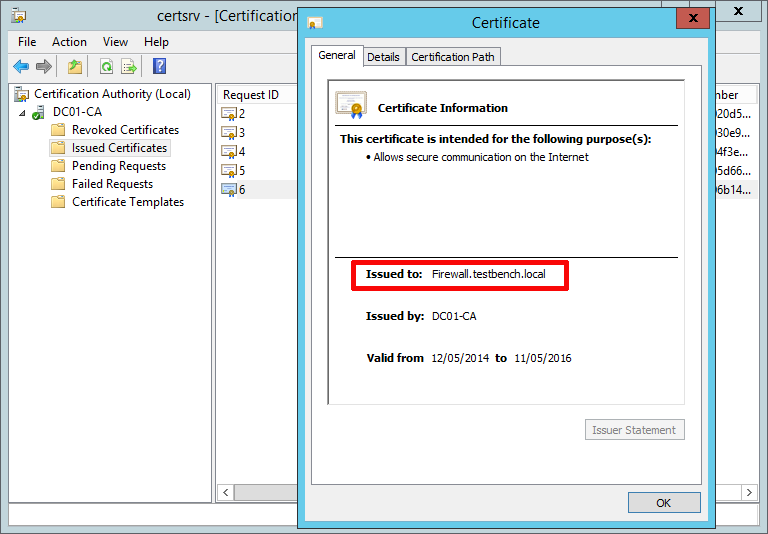 Remember: We set the device to check the Certificate Servers CRL, make sure that’s setup properly, and the device can resolve its name.